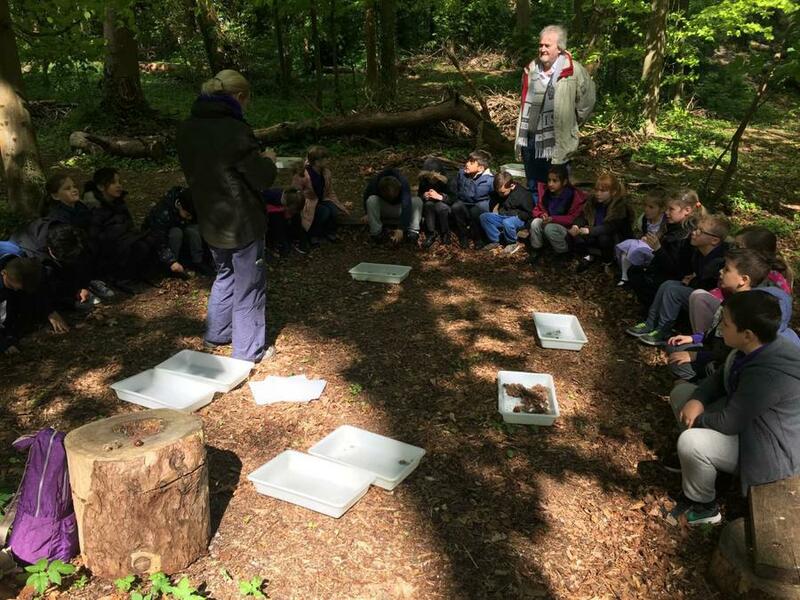 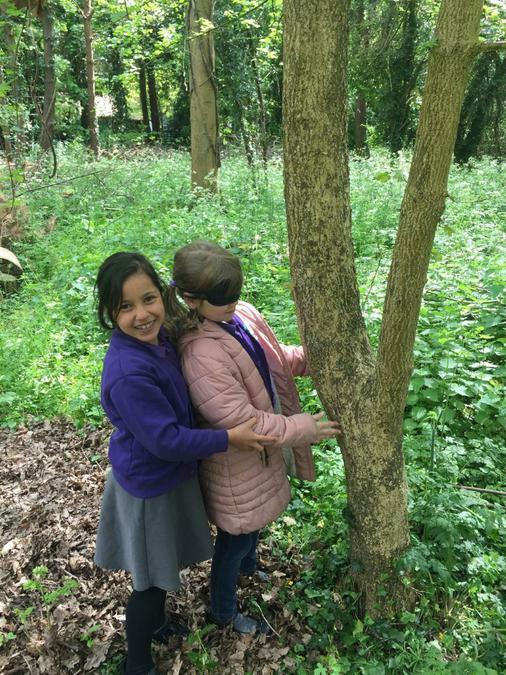 On Tuesday Key Stage 1 went on a trip to Woolley Firs as part of their topic this term - 'Walk on the Wild Side'. 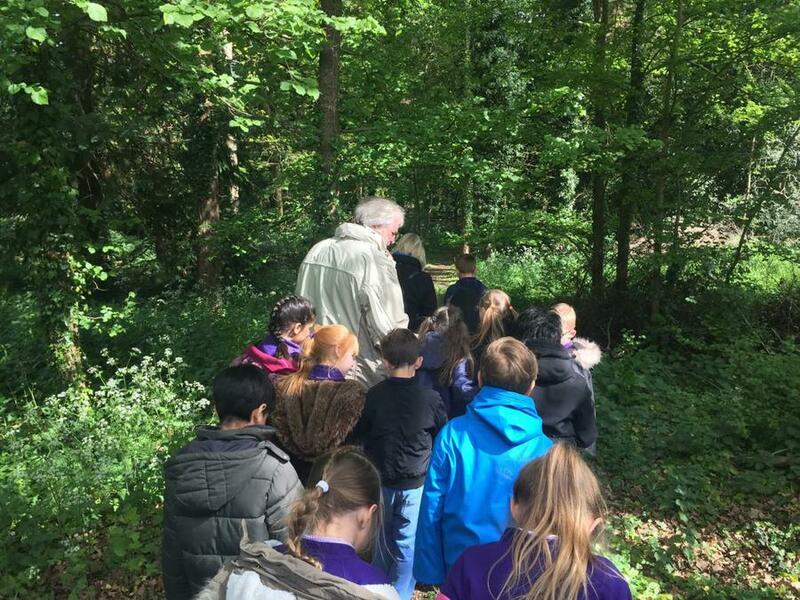 The children spent all day in the woodland going on a seed safari and learning about plants. 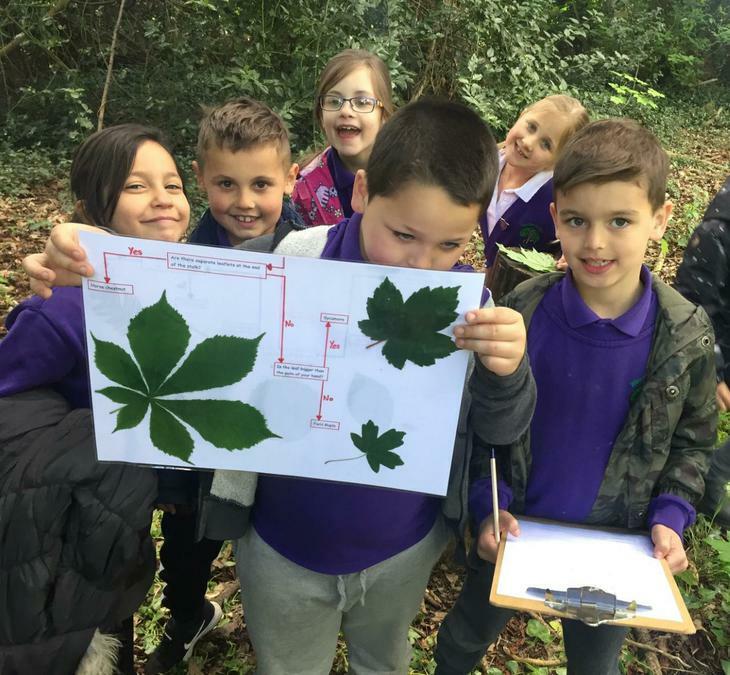 They even went on a leaf hunt, identifying different trees using their Science skills! 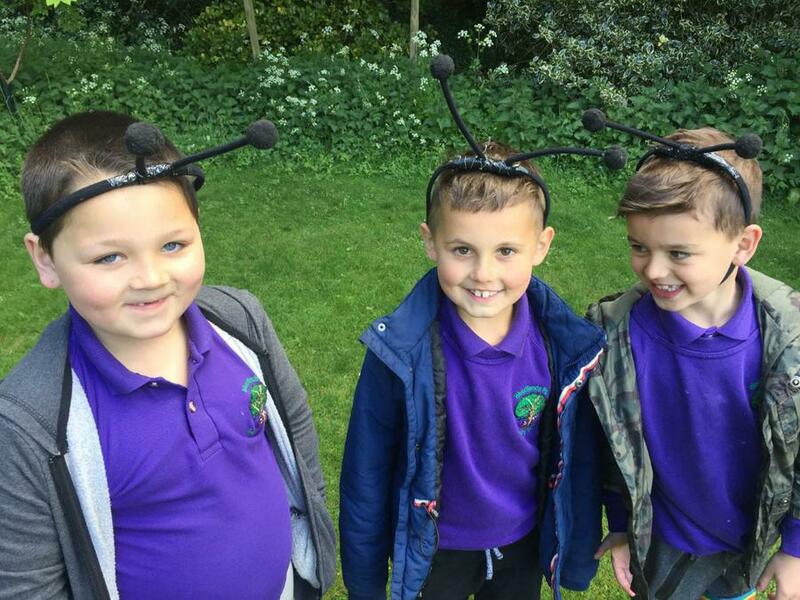 Their behaviour was exceptional and all the staff were very proud of how enthusiastic both classes were.